2018 has been a huge year for Great Run and the hundreds of thousands of people who have crossed our finish lines across the country. 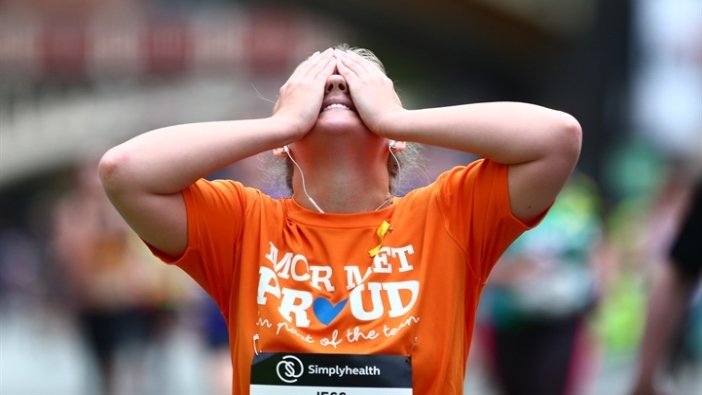 With the year drawing to a close, here’s a look back on some of the facts and figures from this year’s Simplyhealth Great Run Series. 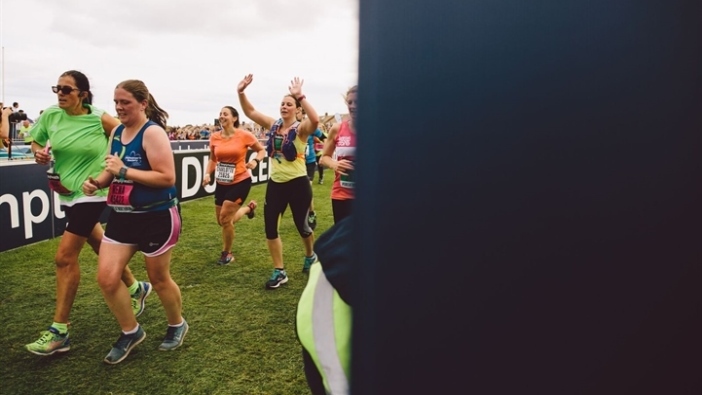 If you were involved this year or if you’re feeling inspired to set your own goal for 2019, take a look at our events – your finish line feeling awaits! 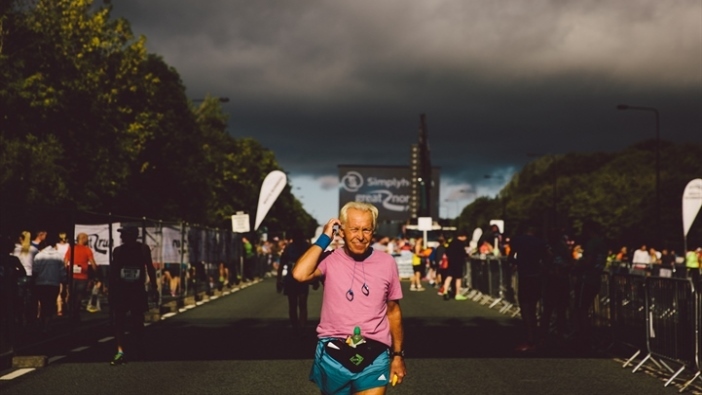 Runners of all ages across all Great Run events ran a total of 1,623,643 miles, that’s the equivalent of running almost 66 times around the world! 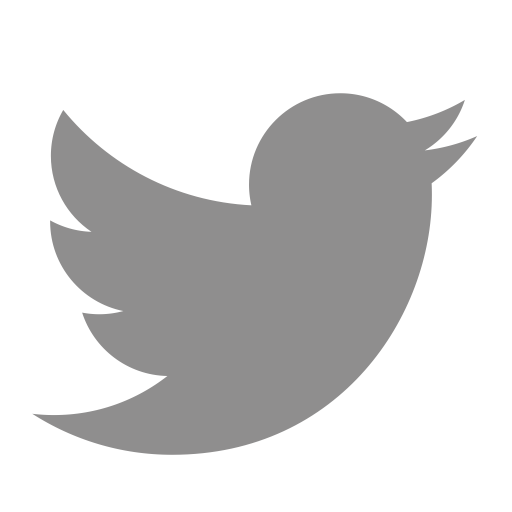 There were 3517 Davids and 2721 Sarahs who took part across the Series, making them the most commonly featured names that appeared in our results. ...But there’s only one Chip! There was only one runner in the 2018 Simplyhealth Great Run Series whose first name was Chip! It’s been a big year for the Duke and Duchess of Sussex. 491 Megans, Meghans and Megs and 478 Harrys lined up for a Great Run event in 2018, who share the same first names as the happy couple! 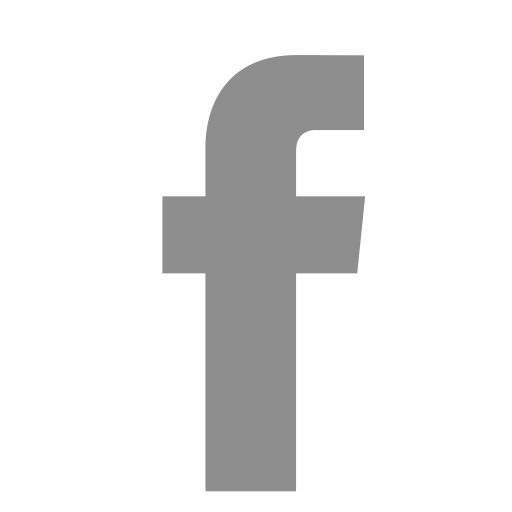 In 2018, the 100th anniversary of the Suffragette movement, 48% of people who took part in the Simplyhealth Great Run Series were female. 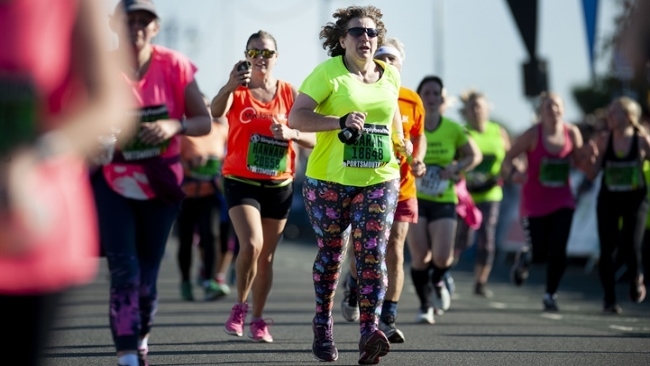 A lot has changed in the last 38 years when only 11% of women made up the field in the very first Great North Run. 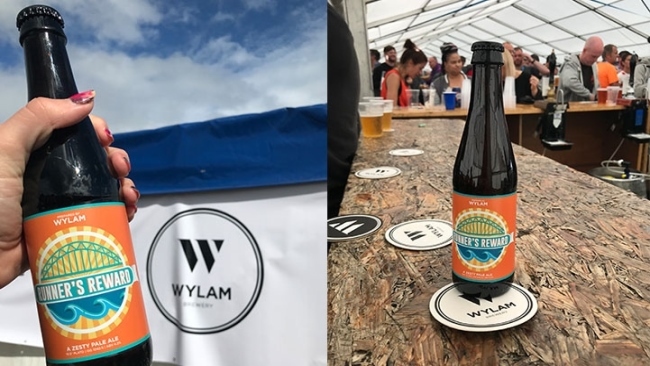 4,000 of them in the Wylam Brewery Beer Tent at the Simplyhealth Great North Run finish to be exact! Are you a Paul or a Sarah? There were 112 44-year-old Pauls and 101 37-year-old Sarahs combined across our events. 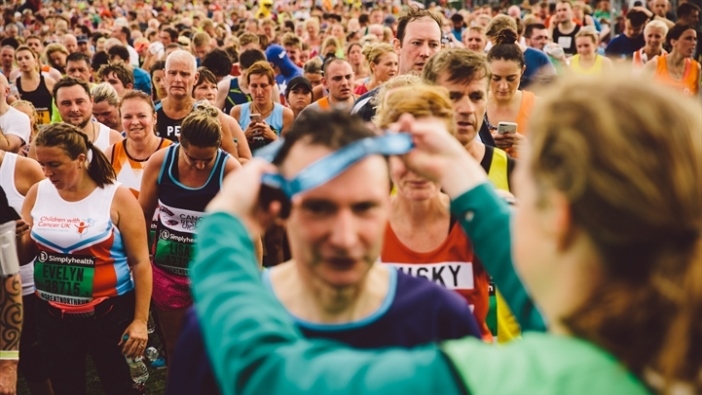 These are the most common combinations of runners who have the same name, gender and age. 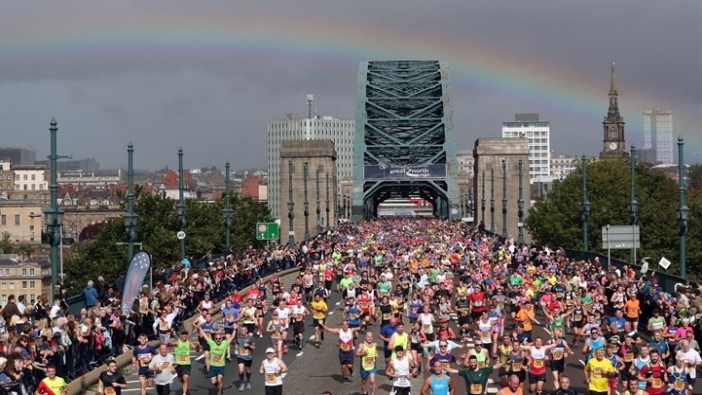 The Tyne Bridge can take A LOT of trainers! 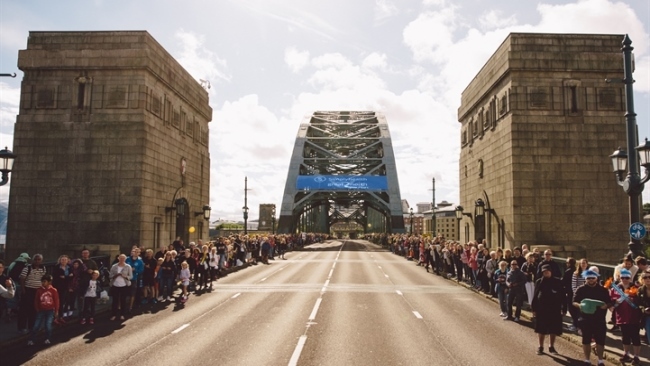 Approximately 87,000 trainers travelled across the Tyne Bridge on the day of the Simplyhealth Great North Run. Over 6,500 of you who took part were over the age of 65. It’s never too late to start running! 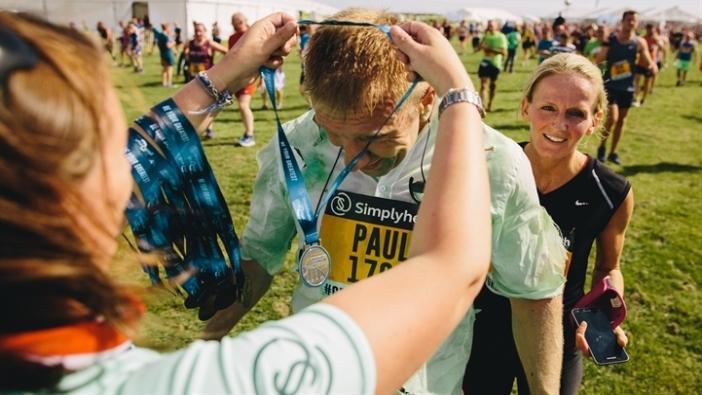 Over 70,000 of you took part in a Great Run event as a brand-new runner. Congratulations and we hope to see you again in 2019!